When will Far cry 5 might be released in 2016 premiere date. New release date on DateReliz.com: trailers, spoilers, cast. 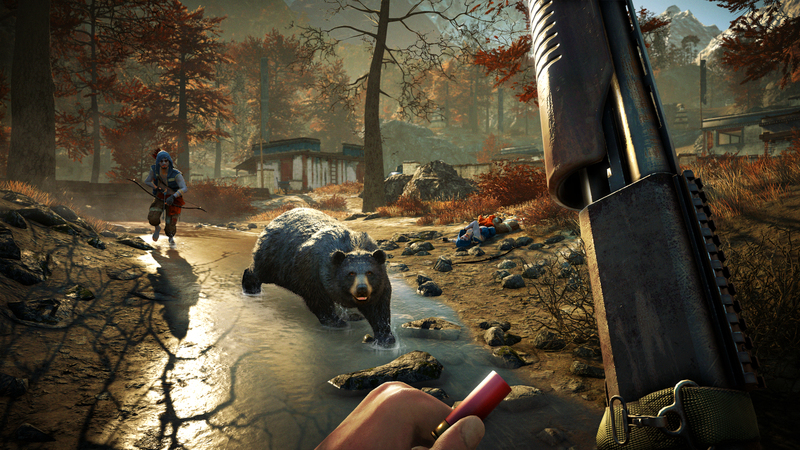 After the latest (4th) installment of Far Cry in 2014, the fans have been looking forward to get their hands on the new, fifth, game. 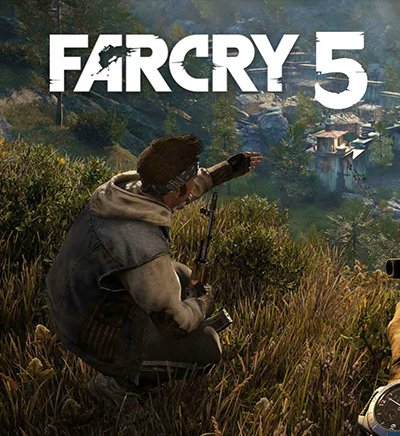 We are all waiting for the official news and announcements from Ubisoft regarding the possible release of Far Cry 5. The first shooter of the series was released in 2004. It turned into a franchise when, in 2008, Far Cry 2 came out. It was shortly followed by Far Cry 3 (2012) and Far Cry 4 (2014). That makes a game every 2 or 4 years. 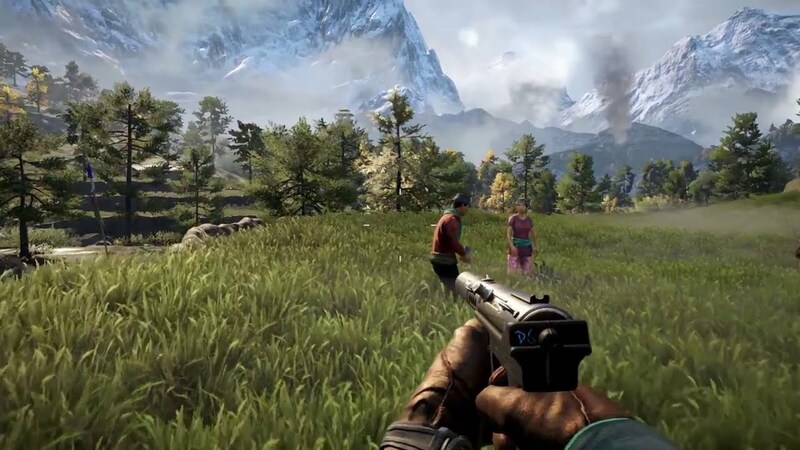 Some would argue that it takes much longer time to develop and release a decent game, but the success of the latest two Far Cry chapters lets us assume that 2 years might be enough, and that we’ll be able to enjoy the next one in 2016. The anticipation around Far Cry 5 is well understood. It is an upcoming installment to the popular first-shooter game series from Ubisoft, although the first part was developed by Crytek, a German-based game development studio. From the Germans who created Ryse: Son of Rome and Crysis, the Far Cry franchise moved to the French-based developers of Ubisoft, also known for Prince of Persia, Assassin’s Creed, The Division, Watch Dogs, and more. The company have been making the game using their special engine called Dunia Engine, which can be found nowhere else except for Ubisoft games. All this didn’t hurt the game; on the contrary, it remained an example of a high-quality product with an open world, varied gameplay, and well-designed characters. 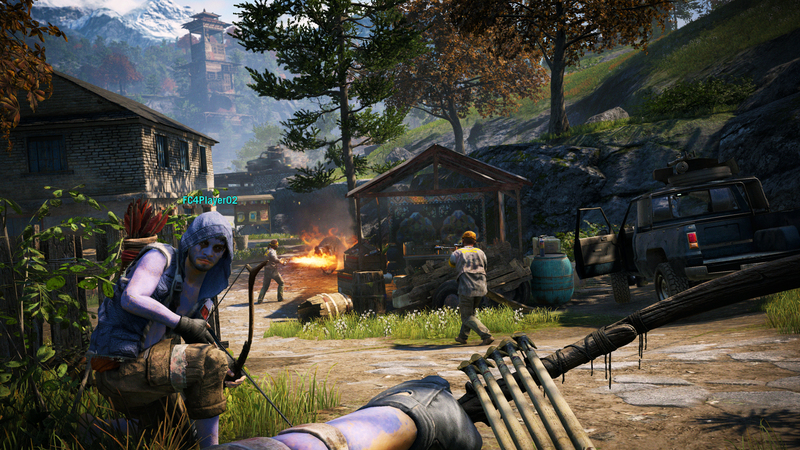 There have been rumors lately that the new protagonist of Far Cry 5 will be female. That would change the game completely: modify the plot, locations, and the missions. This move will also change the entire experience players were used to having, especially the male audience. On the whole, Far Cry 5 is going to be no less “trashy” and explosive. What are your expectations from the 5th installment of the iconic game franchise? The Game Hellblade To Be Released in 2016 Iron Sky 2 to Be Released in 2016 Bloodline: Season 2 – To Be Released Date in 2016 When Will Titanfall 2 Be Released?